There has been public uproar in Israel and abroad following a verdict of guilty of manslaughter at a military tribunal for a young army medic, Elior Azaria. In March last year he was called to give medical assistance to a soldier who had been stabbed in Hebron. Azaria shot the attacker dead as he was lying injured in the road, but was filmed doing it by a Palestinian human rights activist. The video went around the world. “This is a harsh verdict that rejected all of the defence’s arguments. We claimed from the beginning that the military court was in favour of the prosecution, we brought evidence for it,” said Azaria’s lawyer Ilan Katz. The Israeli army said the fault was clear. “This is not a happy day for us. We’d prefer it if this act would not have been done and Azaria would not have to stand trial. But the act was carried out and the offence is serious. 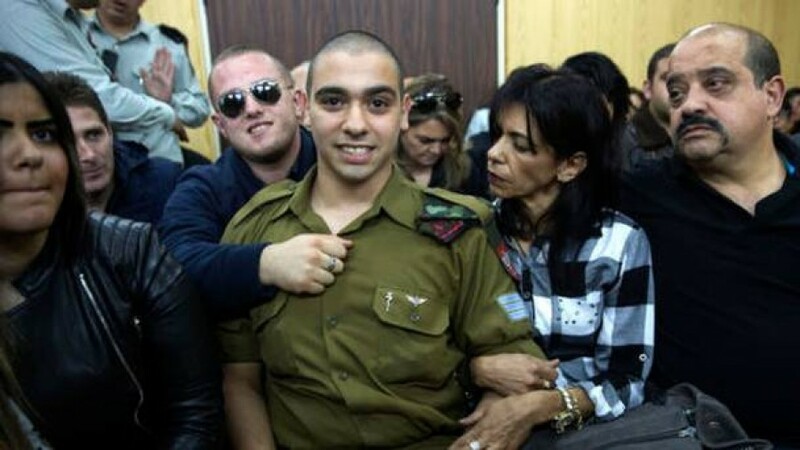 Therefore, it was necessary to charge and Azaria was convicted according to the law,” said military prosecutor Lieutenant-Colonel Nadav Weissman. Some were angry a murder verdict was not reached, while for others Azaria is a hero protecting Israel from its enemies.